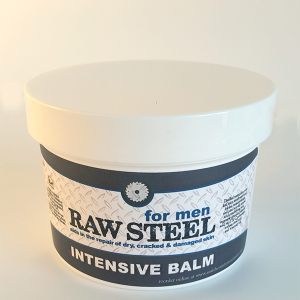 Our own unique blend of essential oils create a great fresh aroma that both men and women love. 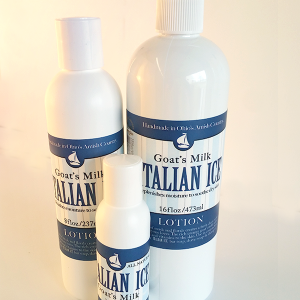 This blend is added to our soap & lotion to offer a great variety of options. 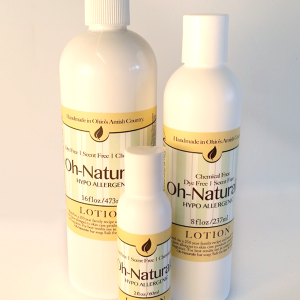 All natural lotion made for people who have allergies to skin care products containing colors and fragrance.